Here at Nationwide Hearing Services our Audiologists carry out a FREE Hearing test in the comfort of your own phone, with no obligation to buy any of the hearing aids that we recommend. There is even a ‘try before you buy service’, so if not happy you can return them. So complete our online form TODAY to arrange a Hearing Test! What actually happens in a Hearing Test? There are many issues that can be the cause of hearing impairment and hearing tests are designed to identify these issues. Once a hearing loss has been identified then a treatment will be determined based on what has been diagnosed. You will be asked to identify any symptoms that you might have noticed, such as hearing difficulties in certain situations, how long it has been happening, whether you are feeling dizzy and so on. This will help the audiologist to make an initial assessment based on symptoms, which will lead him to carry out certain tests. 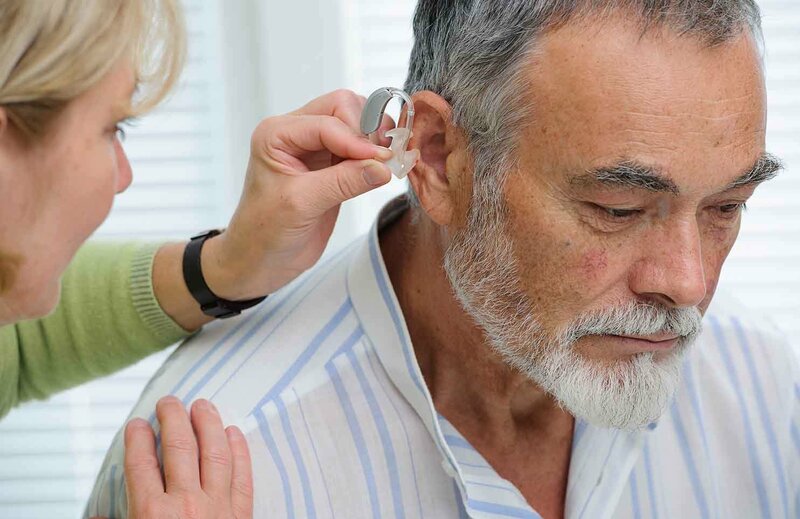 This will scientifically establish whether or not there is a hearing loss; if it is temporary or permanent; what type of loss there is; and the level of the hearing loss. The assessment is not painful or invasive and involves both audio and visual assessment from the audiologist. There are other types of tests that can be carried out depending on the symptoms and the individual in question, which are normally conducted in a hospital or a clinic. For example an Auditory Brainstem Response is used for babies (and other people that cannot give feedback on what they are hearing), which involves non-invasive electrodes being placed on the head to measure the brain’s responses. An oto-acoustic emissions exam measures whether the hairs on the cochlea are functioning correctly; while a balance assessment is used to diagnose problems with dizziness and nausea. We carry out our tests in the comfort of your own home, ensuring maximum convenience for you, whilst delivering high standards of quality and professionalism. We operate to the highest standards and have a wealth of experience, bringing expertise you can trust. Operating for almost 100 years we have consistently stayed up to date and only use state-of-art technology. 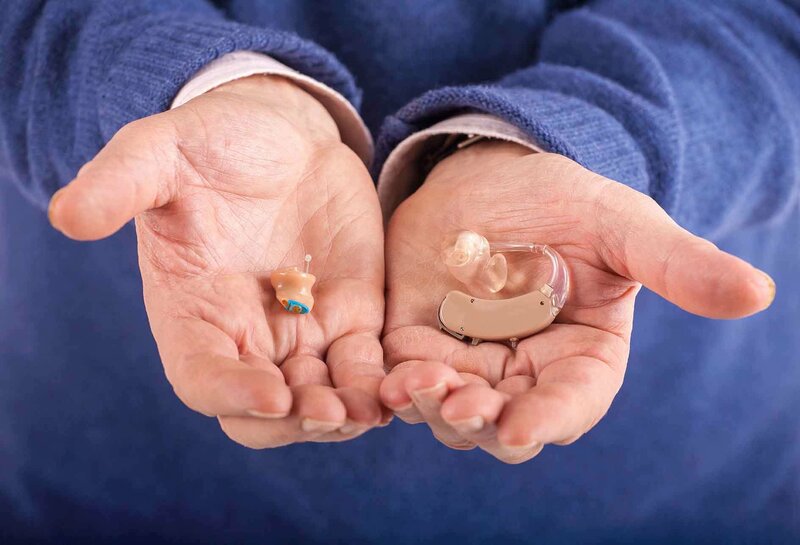 Find a local specialist in your area to help you to get the hearing aid that is right for you. Book a home hearing test and start the process of finding the perfect hearing aid, from the comfort of your home.